What is the best long-acting medication? Can your body become immune to using multiple medications? How much longer will I need to take diabetes medications? Is there a community workshop you recommend for individuals with diabetes? What can I do about high blood sugar in the morning? What can happen from having too much sugar in my blood? 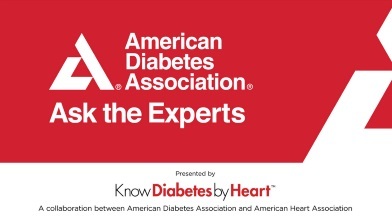 Medication Management for Diabetes and Heart Disease: Get the basics and learn how common medications work, why it’s important to take your medication as prescribed and how to talk to your doctor or pharmacist about your medication regimen when you need to.